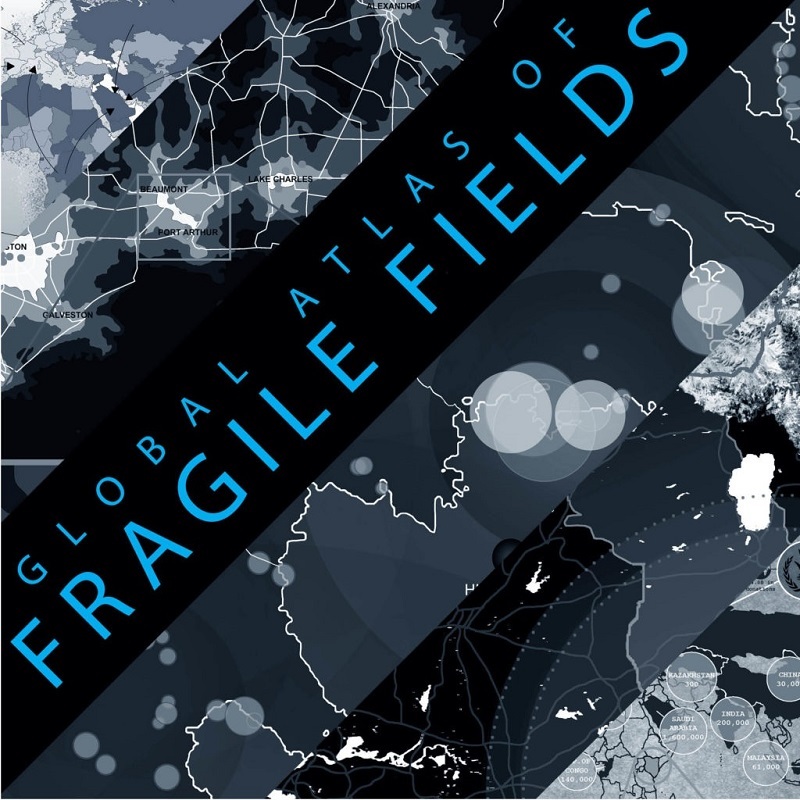 Fragile Fields is a third-year design studio project at UTA CAPPA coordinated by Adjunct Assistant Professor Amanda Aman, AIA, of Welch|Hall Architects where students were first asked to identify a global issue that had regional implications (water pollution, refugee migration, wildlife population decreases, etc.). Students then researched, analyzed, and mapped the agents contributing to and perpetuating these issues, as well as some of the results of these issues. They were then asked to spatially diagram this analysis, leading to the design of a spatial prototype meant to be deployed into the region of concern that would create an impactful solution to the problem. As a part of this Lunch Learning Session, students will present their mapping and design boards, in addition to models, in order to catalyze a conversation about the role of architecture within the context of global issues. Bring your sack lunch for several short presentations and a discussion of how architecture can affect these big-picture problems. We'll gather and begin lunch at 11:30 a.m. The presentations will begin at noon. The discussions will run over two weeks, so join us for one or both of these interesting conversations. Free and open to the public. Please RSVP to info@DallasADEX.org with LLS-Fragile Fields in the subject line.